UV-Coated (1S) Business Card - 3.5x2 (2-Sided) - 10 pt. Get More Out of Your Business Card! 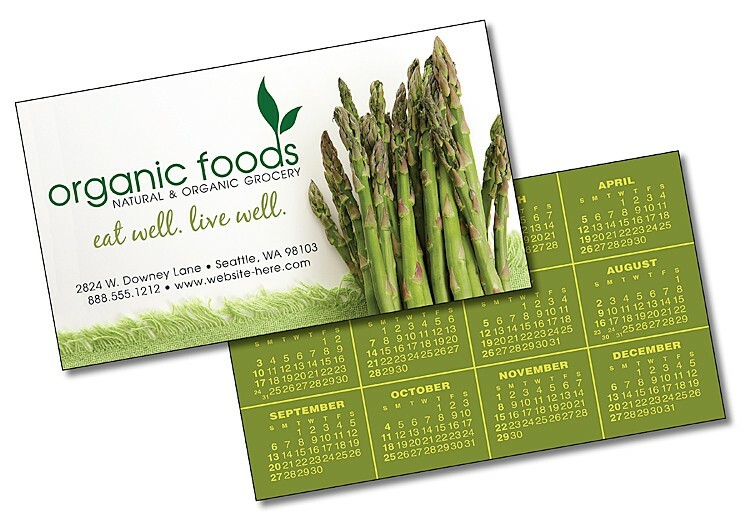 UV coated business Cards are effective marketing tools used to communicate your message to prospective and current customers.